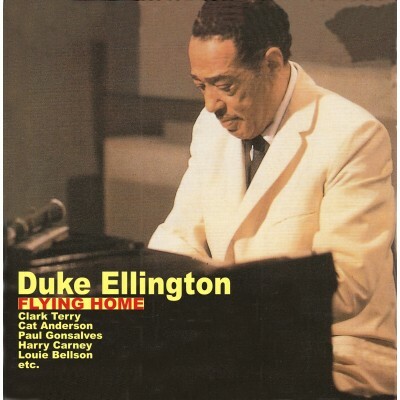 Edward Kennedy Ellington, the Duke. As a musician, there has been no other artist quite like him. 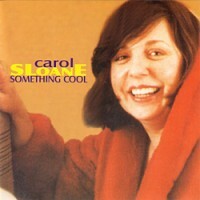 A few may have composed as much as Duke did: his expansive talent poured out more than five thousand compositions. No one else ever wrote so much music while leading a great orchestra for almost half a century through the non-stop grind of one-night concerts and dances in virtually every country in the world. 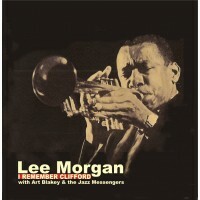 Duke and his Orchestra made three appearances at the Blue Note in Chicago in 1952 and on this occasion followed Louis Armstrong and the Allstars who had closed on July 24. 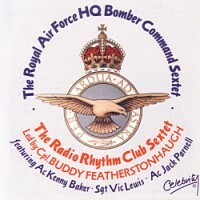 This 1952 band was not too well represented in recordings and these marvellous airshots give us the chance to hear some of Duke’s more obscure compositions such as Bensonality, Bakiff, Tulip or Turnip and Ting-a-Ling as well as a unique tribute to Lionel Hampton in the perennial Flying Home. 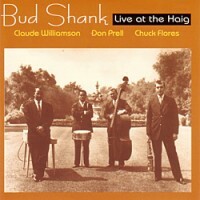 Clark Terry, Willie Cook, Ray Nance, Cat Anderson (trumpets); Quentin Jackson, Juan Tizol, Britt Woodman (trombones); Hilton Jefferson, Jimmy Hamilton, Russell Procope, Paul Gonsalves, Harry Carney (saxes); Duke Ellington (piano); Wendell Marshall (bass); Louie Bellson (drums). 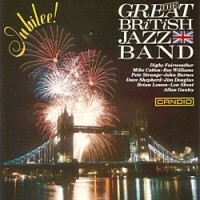 The Great British Jazz Band - Jubilee! 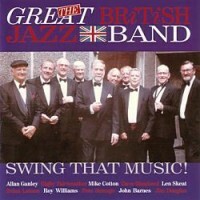 The Great British Jazz Band - Swing That Music! 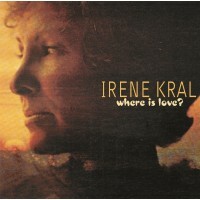 Irene Kral - Where Is Love?